Myla’s childbirth education class at Harlem Yoga Studio had a very nice environment where we felt comfortable asking questions and having conversation. Myla had a structured outline to the class, but it was never rigid. We would often go on tangents that turned out to be super helpful. Myla had lots of anecdotes about her past births, so she related past birth experiences and scenarios to questions we had, which was really reassuring and nice. We covered so much material, and the interactive quality of the class really helped us retain it. It was adapted to serve us as participants, as we all were hoping and preparing for a natural childbirth, yet she helped us understand certain situations where interventions may be beneficial. That’s what we wanted. In addition Myla’s handouts were super helpful, and her guided mediation and imagery exercises were great. 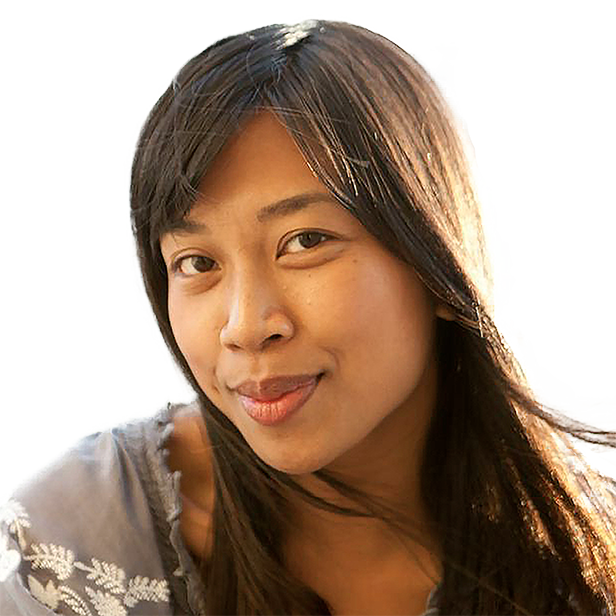 Myla Flores began attending births in 2007 as a homebirth midwife’s assistant. Her educational path took her through Nursing, Theater, Psychology, Drama-Therapy; yet throughout her journey, and no matter her other interests, she found she could not resist a deep-seeded passion for birth. It just came naturally for Myla to support mothers and families through the unforgettable experience of welcoming their babies into the world. While studying at Rutgers University, dear friends and midwives asked Myla to join in the developmental stages of opening a birth center in Uganda; Myla was able to work with and learn essential skills from traditional midwives to better support women in labor. Myla received her DONA professional doula training and certification in 2010, and has since become richly experienced. Myla is grateful to have followed her calling as a birth doula, childbirth educator, certified lactation counselor; and she remains actively involved with Mother Health International. Laurel Katz-Bohen is a native New Yorker momma of two and the founder of Harlem Yoga Studio. She is a DONA International Certified Birth Doula CD(DONA), a Certified Lactation Counselor (CLC), a Lamaze Certified Childbirth Educator (LCCE), and trained as a Midwife assistant with Ina May and the rest of the legendary midwives at The Farm Midwifery Center. She offers emotional support, encouragement and wisdom to women and families throughout labor, birth and postpartum. Laurel became fascinated with birth in elementary school when the mother of her friend Jasper, who had a home birth came into her kindergarden class and described it to the class in detail with Jasper chiming in 😉 . She has supported hundreds of women as a prenatal yoga teacher , and has supported many new families on their journey from pregnancy to birth, and postpartum.